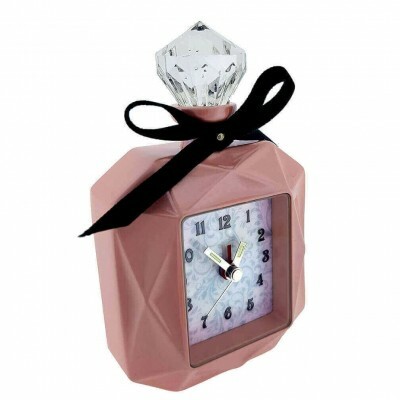 An elegant diecast perfume bottle alarm clock with beautiful light pink finish and crystal resin stopper. 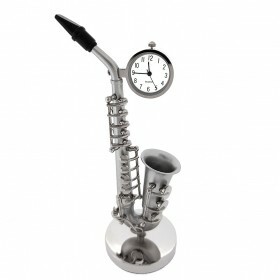 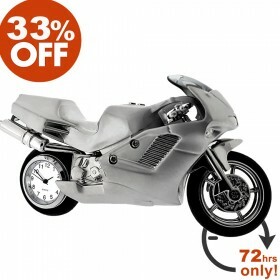 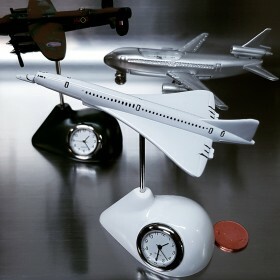 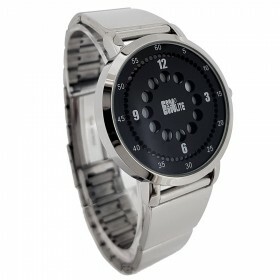 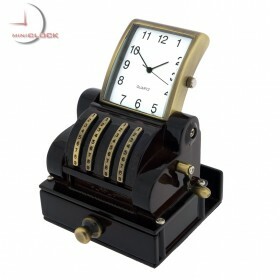 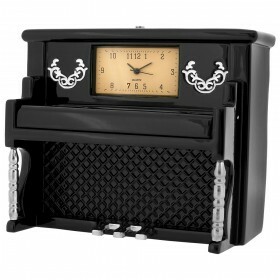 Featuring large easy to read numbers and "chime" alarm settings on the reverse side. 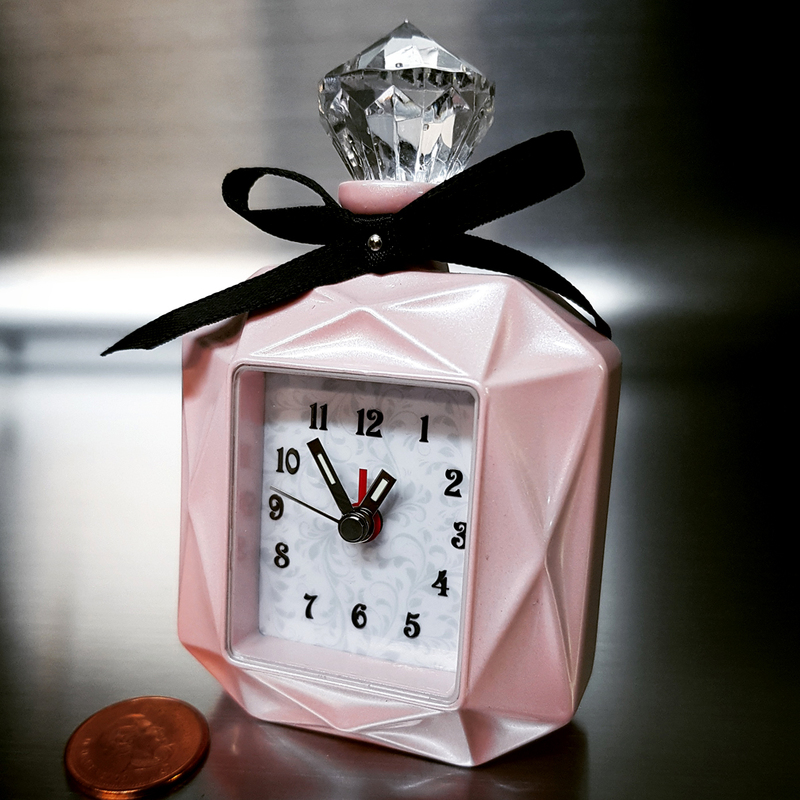 Add to your collection or give the gift of Time in a Bottle to someone you love!